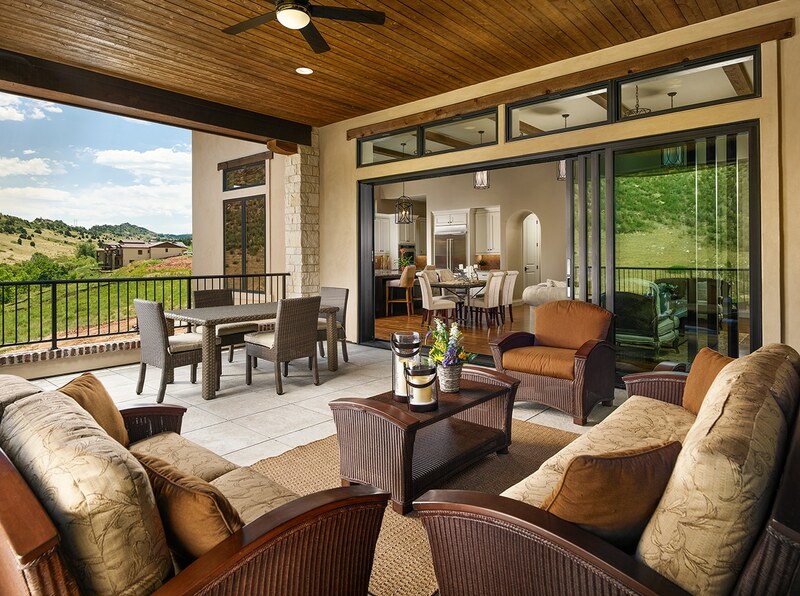 Our ranch-style Golf Villas at Ravenna feature a Santa Barbara-meets Mediterranean architectural influence with rich finishes. You’ll love the open-plan concept designed for entertaining, including multi-slide glass doors that bring inside living outside. 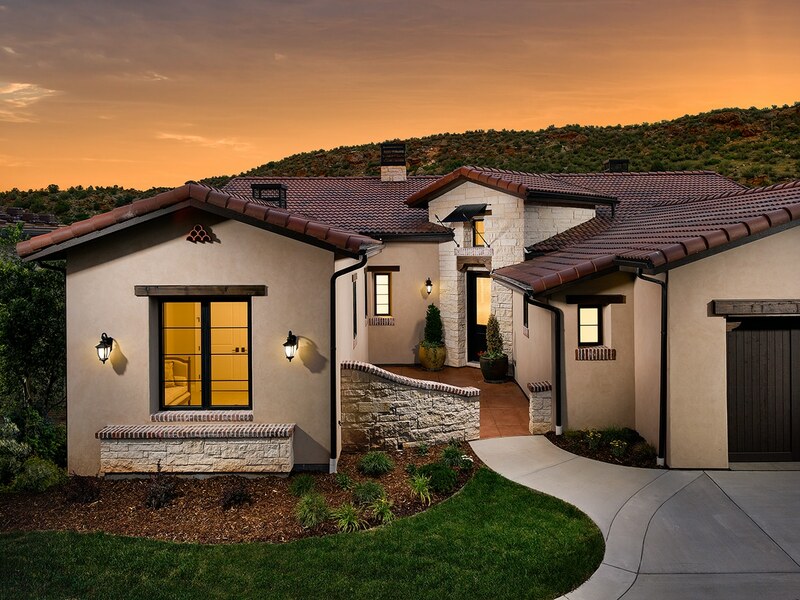 Set among the beautiful red rocks of southwest Denver, the Golf Villas offer low-maintenance luxury living with a private golf course and a resort-style community tucked in the serenity of the rolling foothills above Waterton Canyon. With 360-degree views of the Denver Skyline and red rock outcroppings, you are only minutes away from great shopping, dining, and local attractions. 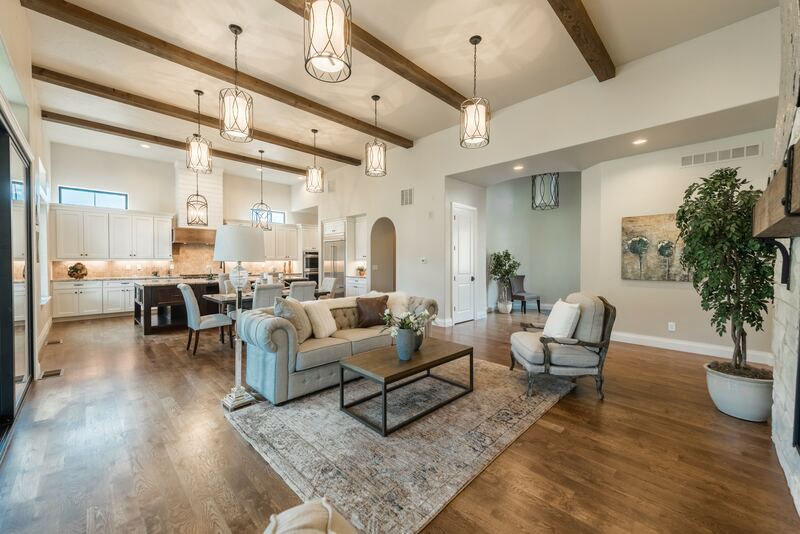 The home at 8174 Donatello Court features the Coronado Plan. 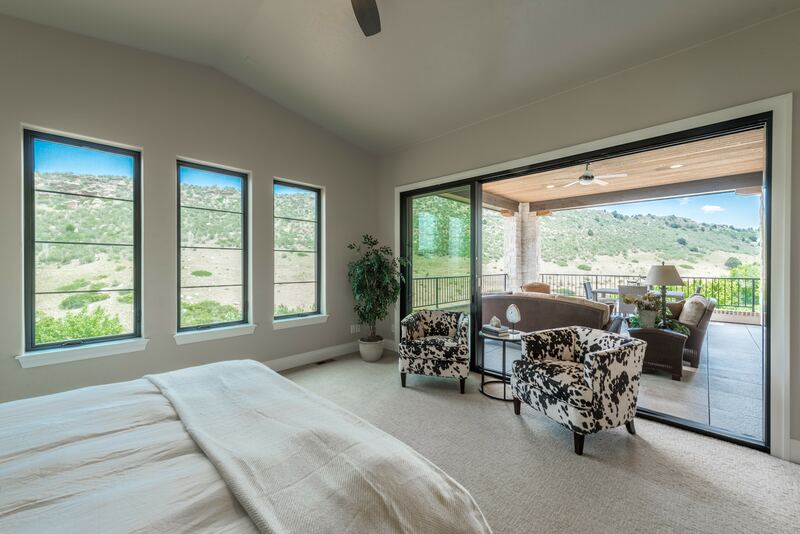 This elegant ranch-style home with 8′ interior doors has 4 bedrooms and 4 1/2 baths. 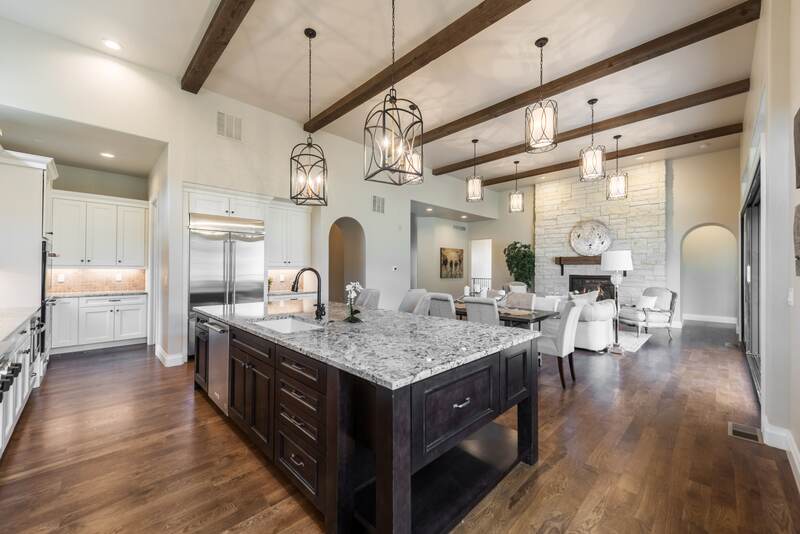 This is a fabulous home for entertaining with a gourmet KitchenAid appliance package, zero steps garage-to-home walk-in, and a large covered deck with multi-slide glass doors leading out to striking views. 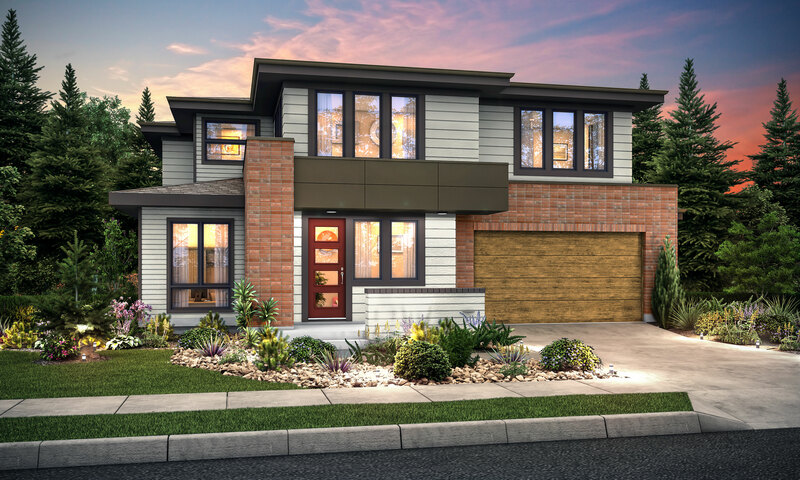 With 3455 finished square feet, this spacious home provides all the capacity you need. 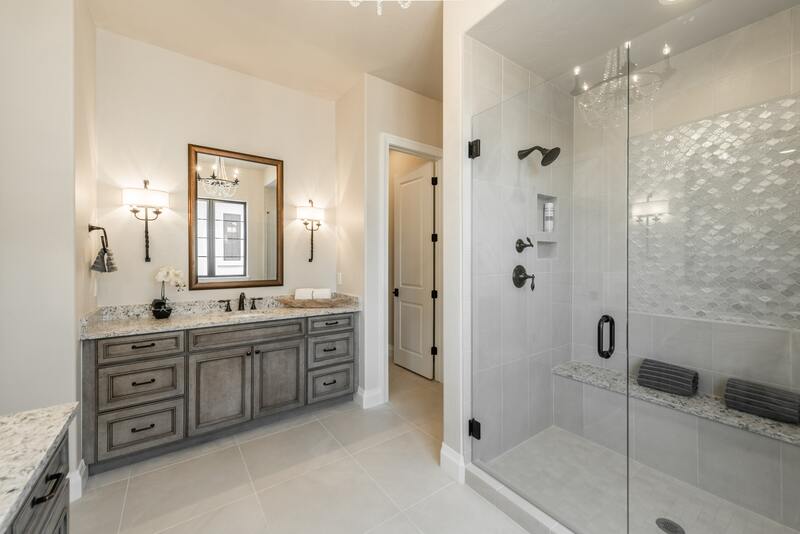 The master enjoys a spa-like bath, the home features an oversized 3-car garage, and even the lower level comprises lofty ceilings. Generous amounts of hardwood floors line the main level. 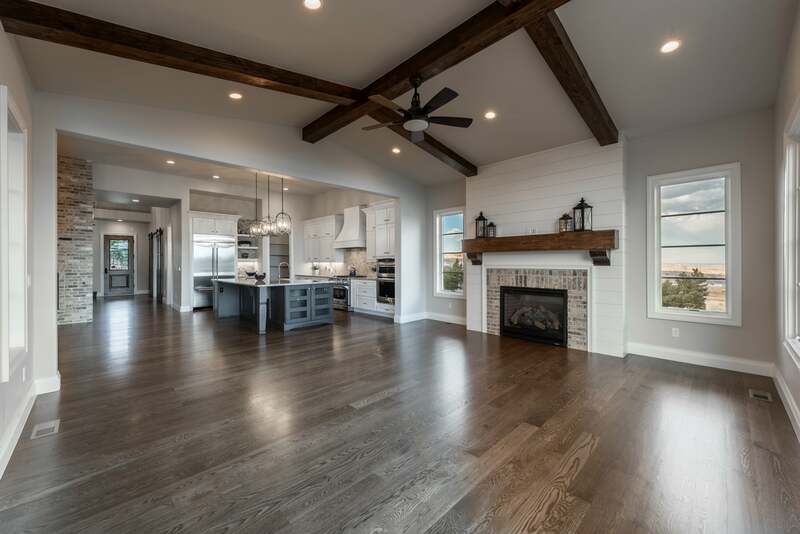 The home is built with beams in the great room. 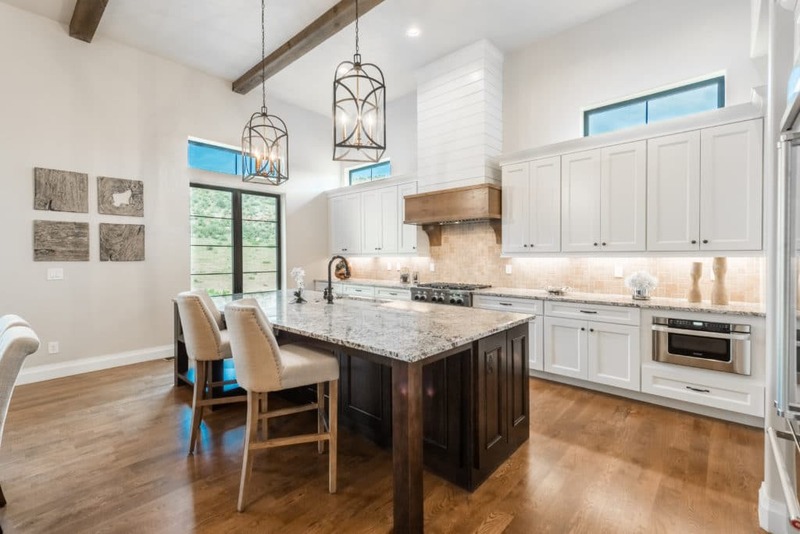 During installation, you may choose granite or quartz countertops in the kitchen and bathrooms.